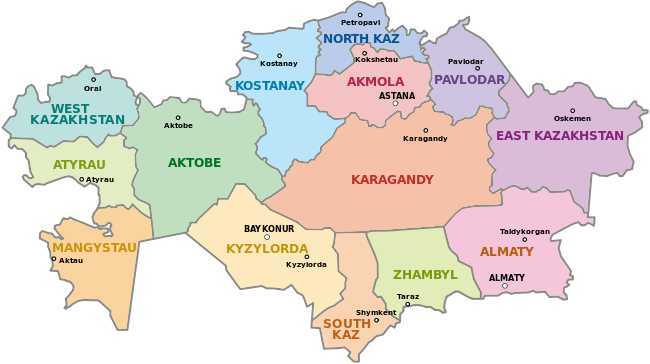 (World Watch Monitor) — A court in northern Kazakhstan has given a Baptist man a one-year suspended prison sentence for refusing to pay fines for the state to give its “expert analysis” of Christian books he had with him at the time of his arrest. Yuri Bekker had also failed to pay outstanding fines for distributing religious literature, reports Forum 18. He was convicted on Oct. 31 at a district court in the northern region of Akmola, which also encompasses the country’s capital, Astana. Yuri Rudenko of the Council of Baptist Churches said Bekker’s case was the first time a Baptist had been convicted under Criminal Code Article 430.